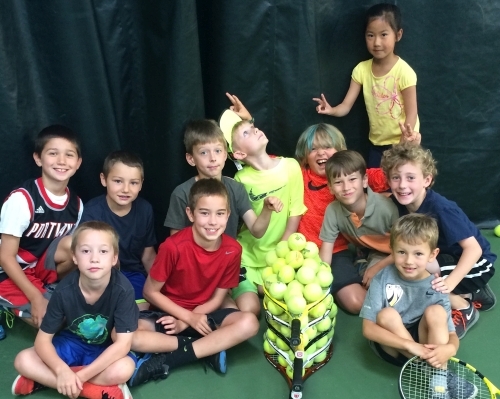 Leong Tennis Academy - Elite Tennis Oregon, Tennis Programs - Passion. Dedication. Commitment.